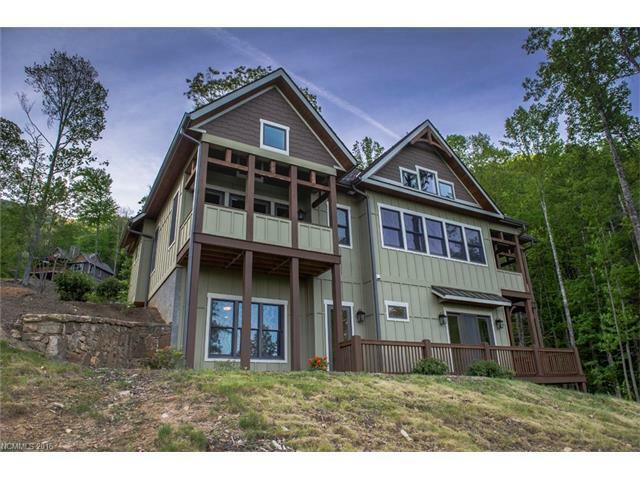 28 Cavendish Lane, Waynesville, NC 28786 (#3197080) :: Robert Greene Real Estate, Inc. 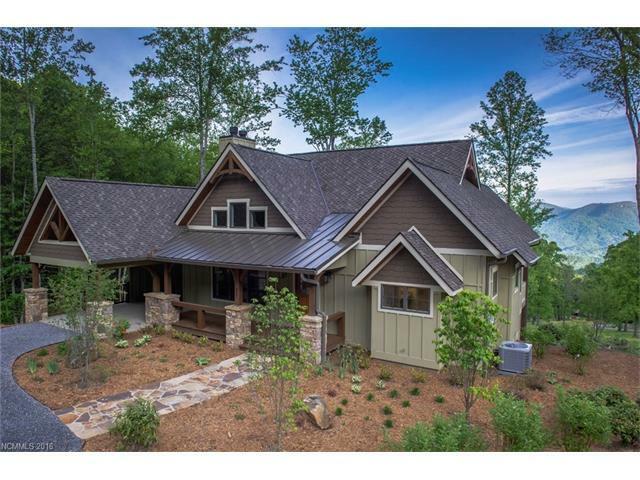 Authentic Arts and Crafts style residence in the heart of the Ascot Club at Highland Forest community. 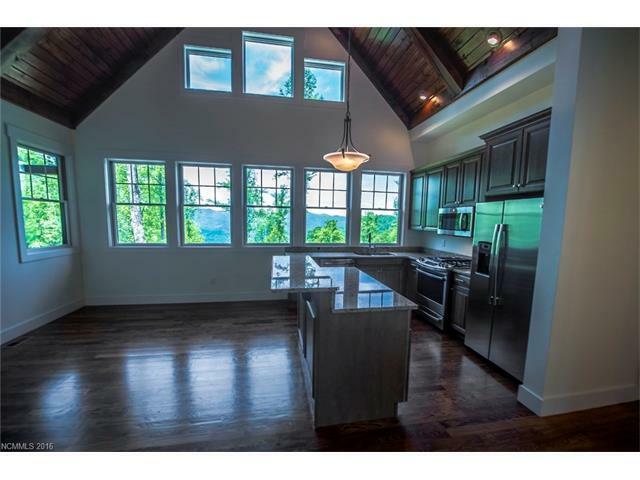 New construction with concrete board siding, lifetime roof shingles, hardwood floors, cathedral ceilings, granite counter tops and stainless appliances, and stacked stone fireplace in great room. 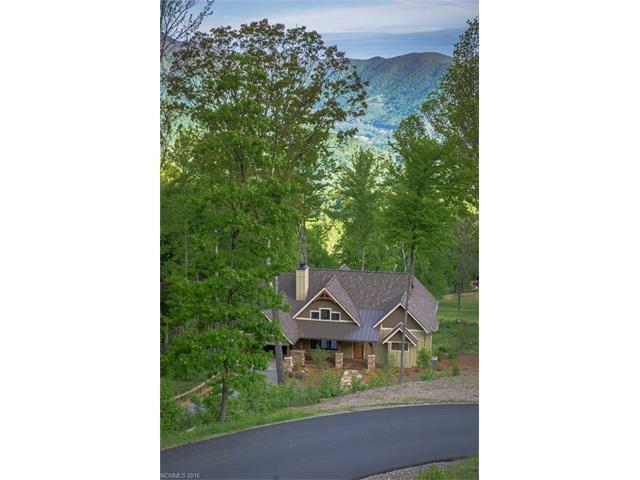 Enjoy breathtaking year round views and the clubhouse is only a short walk away. Utilities impact and connection fee: $9500.